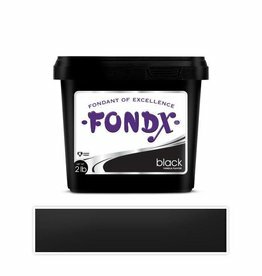 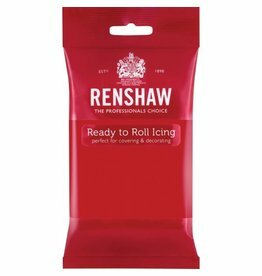 FondX is the preferred rolled fondant for professionals & beginners alike. 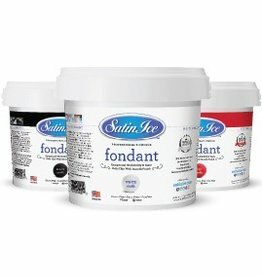 It is a very forgiving & consistent fondant that is easy to knead & roll out. 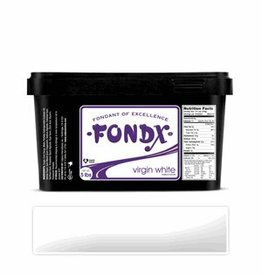 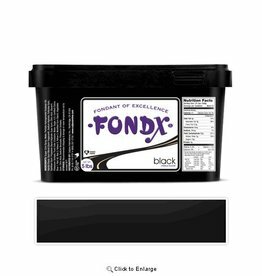 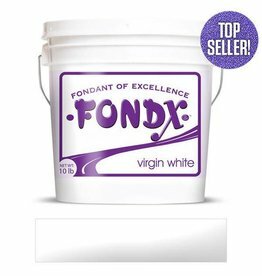 FondX rolled fondant also has a very smooth vanilla flavor that is not too sweet & compliments any cake flavor nicely. 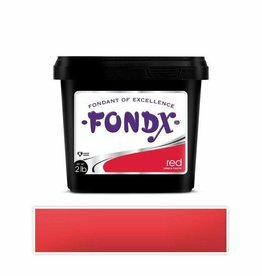 You can also firm FondX and make it into a yummy gumpaste with use of CMC: Fondant Stabilizer. 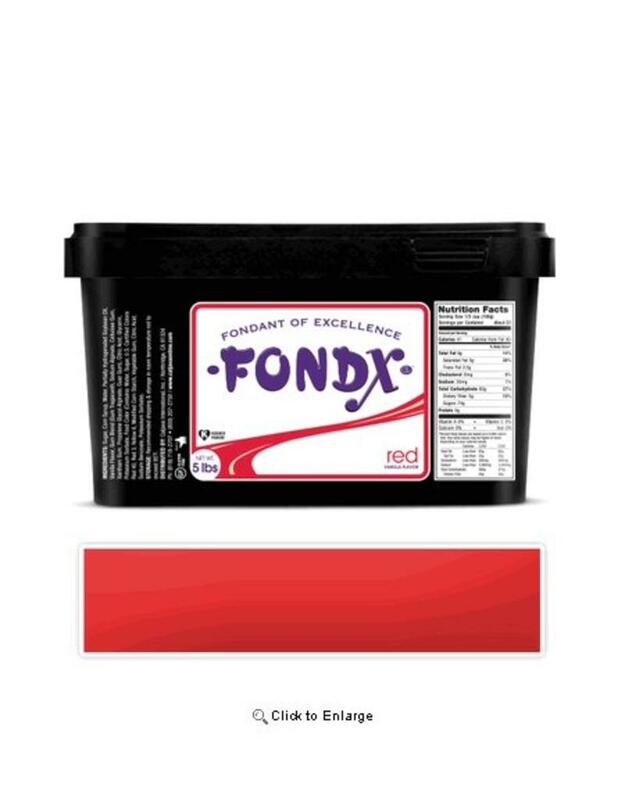 Tip: 5lbs can cover a 14" round 2-layered cake.